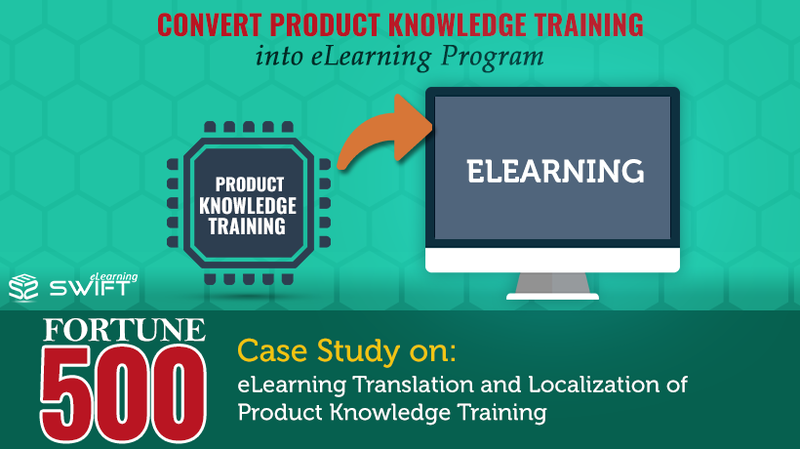 Product related educational material is transformed into online multi-lingual eLearning programs for global workforce in their native languages. One of the most valued semiconductor manufacturing company employs around 100,000 workers distributed in more than 60 countries. The company produces extensive product line in areas such as computing components, memory devices and software. They have continuous need to educate their global sales force on every new product they develop. It helps them build knowledge-based global customer service. For each product, the concerned Subject Matter Expert develops learning materials; quite often in the form of PowerPoint presentations. We, as an eLearning vendor, are expected to develop an English eLearning program in initial phase and then translate them into multiple languages. The company agreed to supply translations. 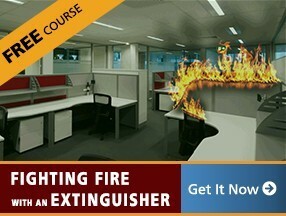 Instructional Design Strategy should be consistent across all the courses. Graphics and images should be neutral with respect to race, ethnicity and cultural differences etc. As you can expect, the above model requires higher level of coordination between the teams as well as commitments. The major bottleneck was in receiving translated script on time; constant follow-up has helped us to mitigate this risk to a good extent. 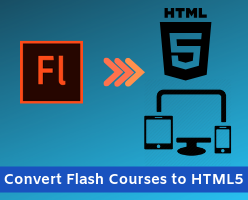 Finally, the company successfully converted complete list of PowerPoint decks into immersive and measurable learning programs into 6 multi-lingual courses simplifying the training. 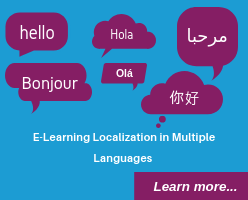 Our eLearning localization is more than just a language translation. 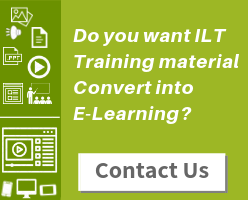 We, at Swift, offer high-impact, cost-effective, multilingual training solutions. Our translation specialists are skilled at creating accurate and culturally specific translations of your learning content. Contact us to discuss how we can maximize the impact of your eLearning translation and localization projects that could benefit your business. Articulate Storyline 3 First Look: What's New and What's Improved?